Nokia mobile devices almost got into extinction but I could say HMD Global managed to revive Nokia by releasing more advanced mobile smartphones. The first Android smartphone was the HMD Global 6 recorded a great success in countries like China and Indonesia with over 1 million buyers. 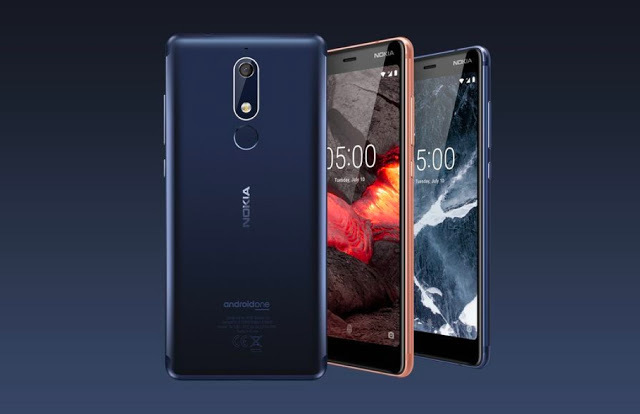 Nokia has been gaining much ground in these countries also with there android smartphone devices like Nokia 2, Nokia 3, Nokia 5, Nokia 6, and Nokia 8. 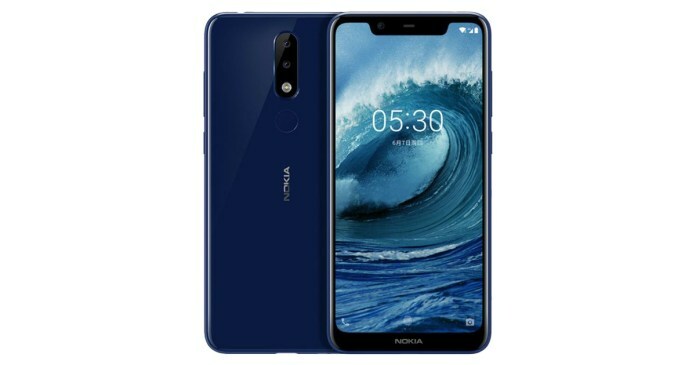 Lately, there has been anticipation about the release of the latest Nokia smartphone called the Nokia x5. Which is said to be released on July 11, 2018, according to the news from Weibo (the popular Chinese social network). This great smartphone will be launched in its grand opening in Beijing at 8:00p.m and will be released officially to other countries after. 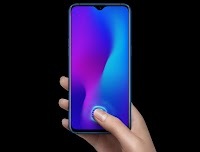 Rumors said that this newly released Nokia smartphone will be called Nokia X5.1 Plus and it will feature a 5.86-inch screen with HD + (720×1520) resolution and aspect ratio of 19: 9, iPhone X-popularized notch display and a Bezel-free screen. 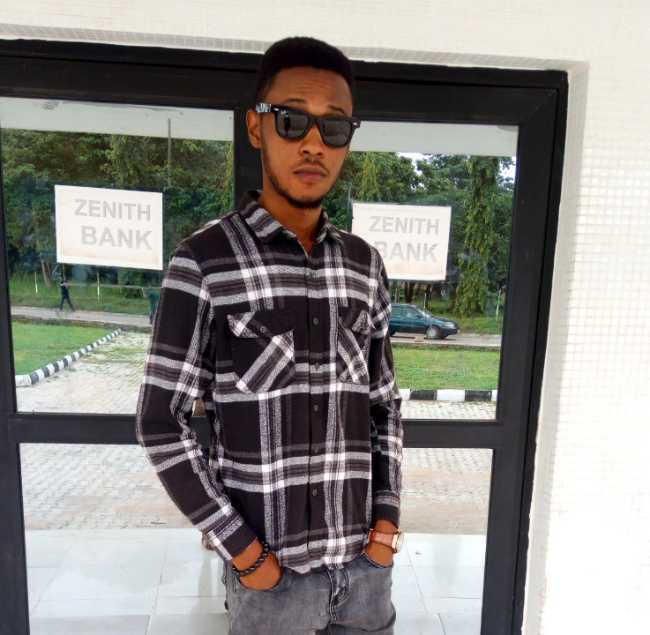 Focusing on the Camera aspect, Nokia x5 is stocked with a Dual Rear Camera aligned vertically, having a combination of 5-Megapixel and a 13-Megapixel Primary sensor which can perfectly produce bokeh shots (background blur). Finally, has an 8-Megapixel front selfie camera. Nokia x5.1 is expected to be loaded with the latest Operating System Android 8.1 Oreo. This device also has a fingerprint sensor at the back and should possess other security options like Pattern to unlock and Password. 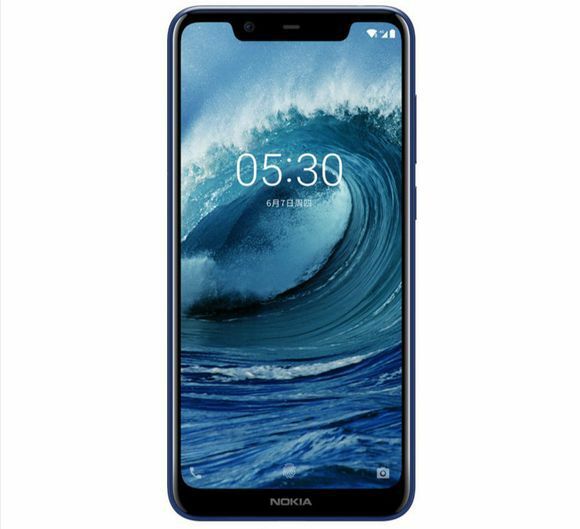 Also, the Nokia x5 has 4G LTE, Bluetooth, USB, WIFI and other basic connectivity features are available too.